we understand all those design construction process details. Our background in working with the design and construction industries, allow us to better service our Clients commencing from the planning phase through to the completion phase. ​to develop a strong presence in the Architectural, Engineering & Construction Industries within the Upstate New York and Pennsylvania Northern Tier Areas; by forming strategic alliances with industry leaders such as: Licensed Design Professionals, Designers, Technical Services, Contractors, Agencies, Associations, Insurance Companies, Lending Institutes and Realtors to better serve our Clients' present & future needs, in addition to enhancing our technical capabilities. B&L-PCS understands that communication with all involved parties is KEY! We are eager and willing to work as an integral part of the project team as being efficient, effective, accountable, and committed in providing quality support services. 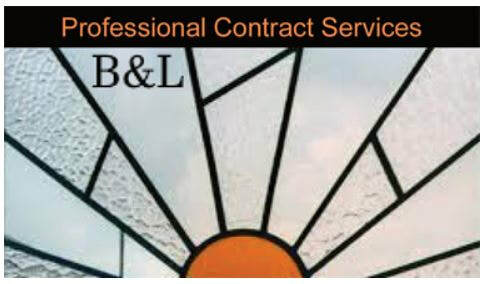 B&L-PCS can provide the personnel and resources required to complete projects on budget and on schedule. in-the-know regarding means and methods. We have worked with Construction Managers, General Contractors and Sub-Contractors and Primes, resulting in “real-world” knowledge of construction principles.